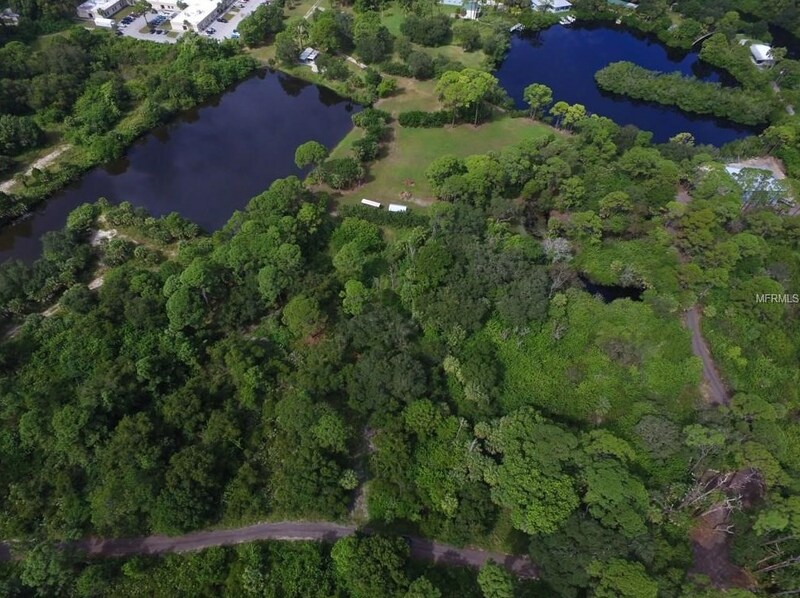 Driving Directions: 776 to Drury Lane, either through gate on the Right side of road OR take Ibis to Kingfisher Dr. 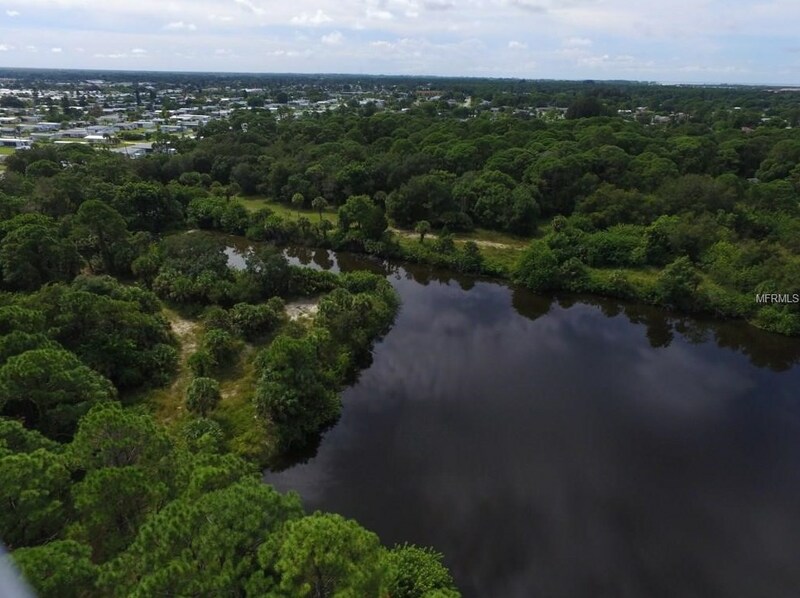 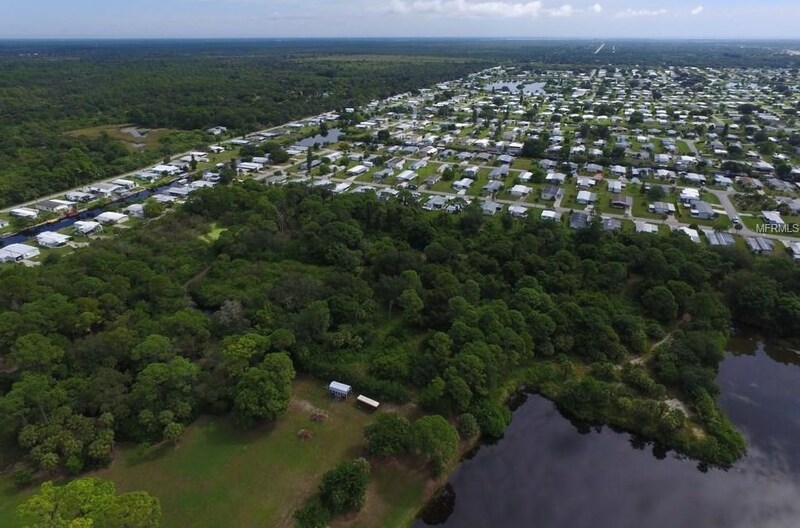 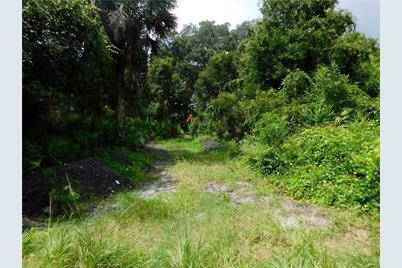 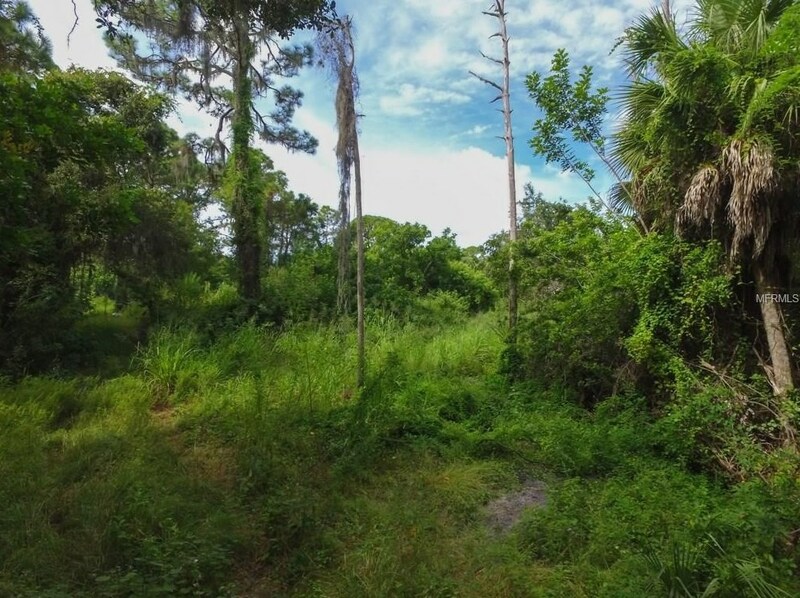 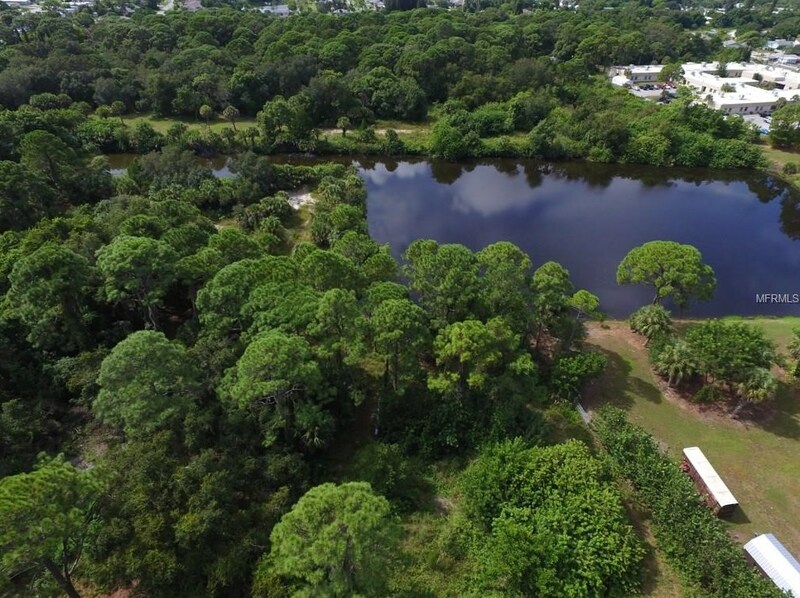 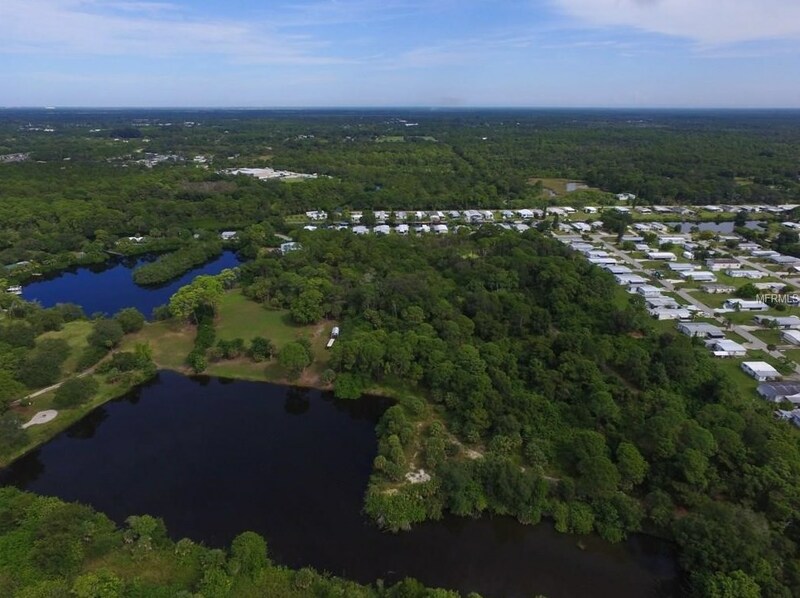 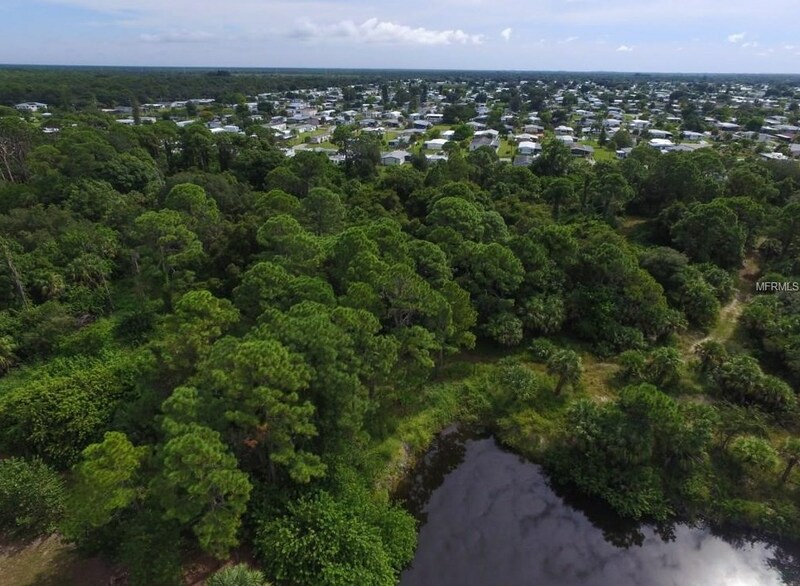 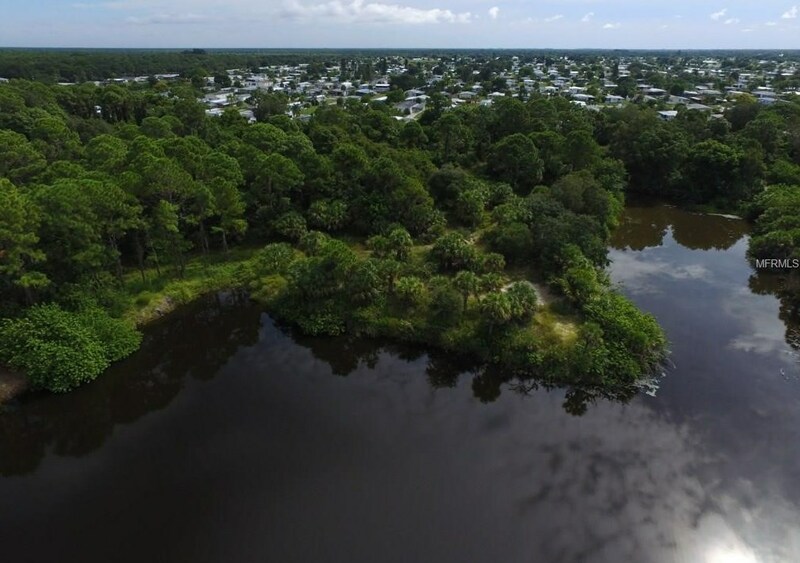 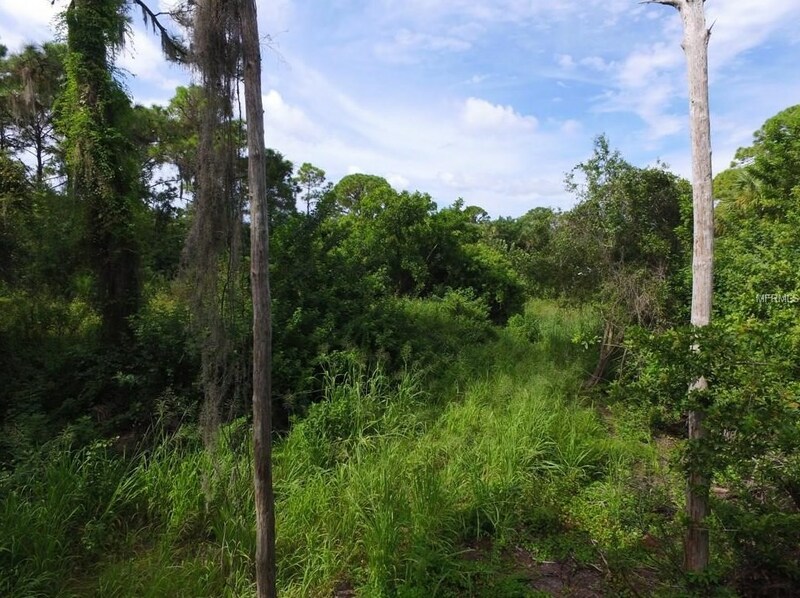 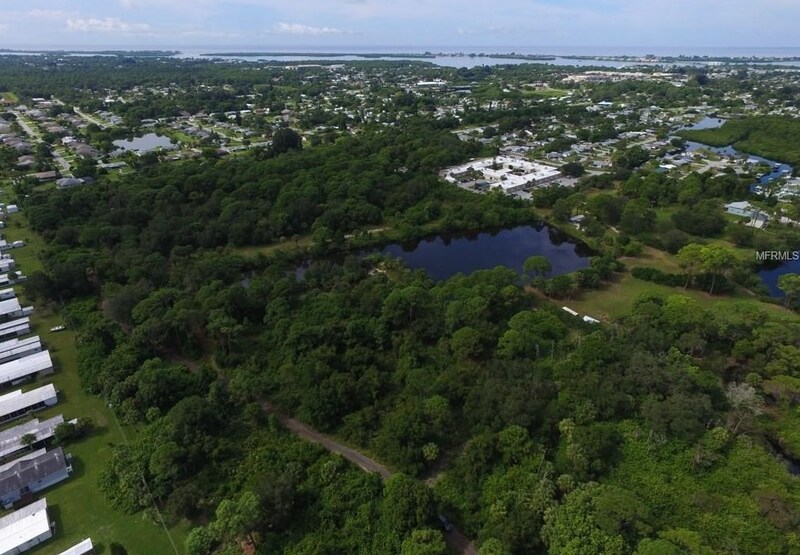 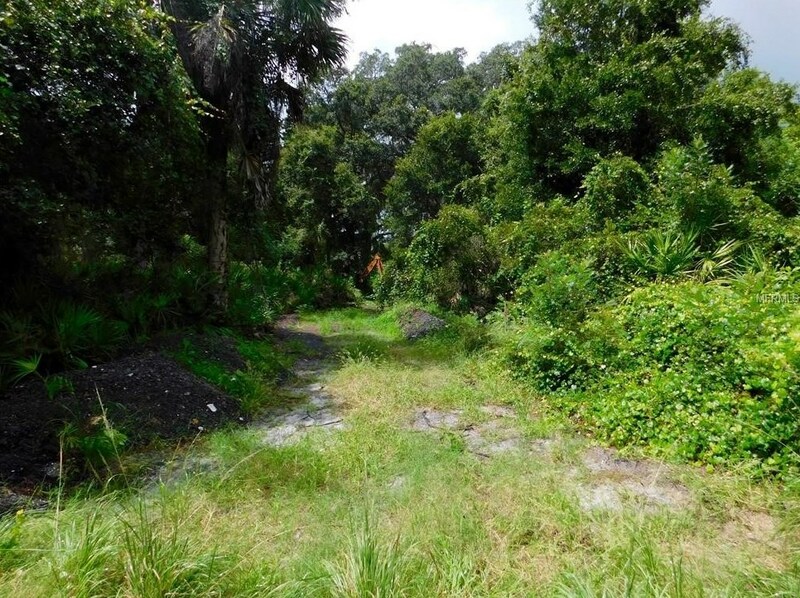 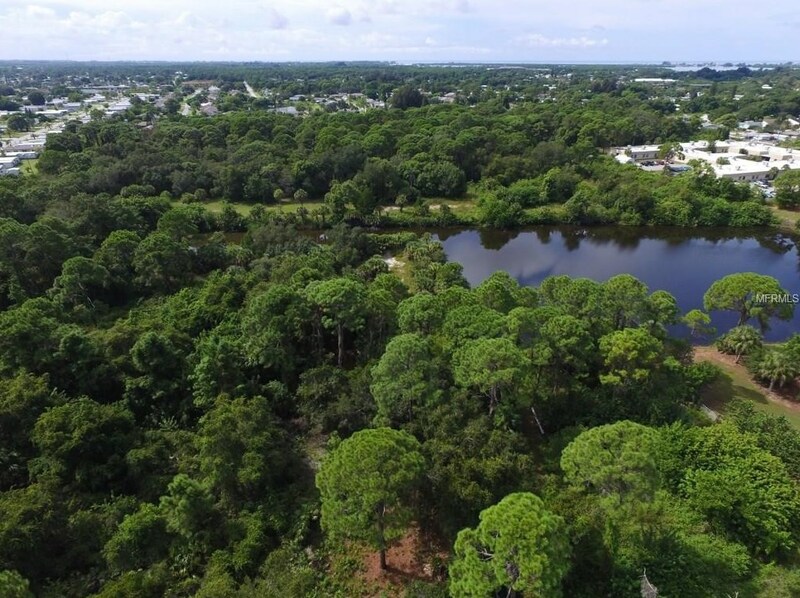 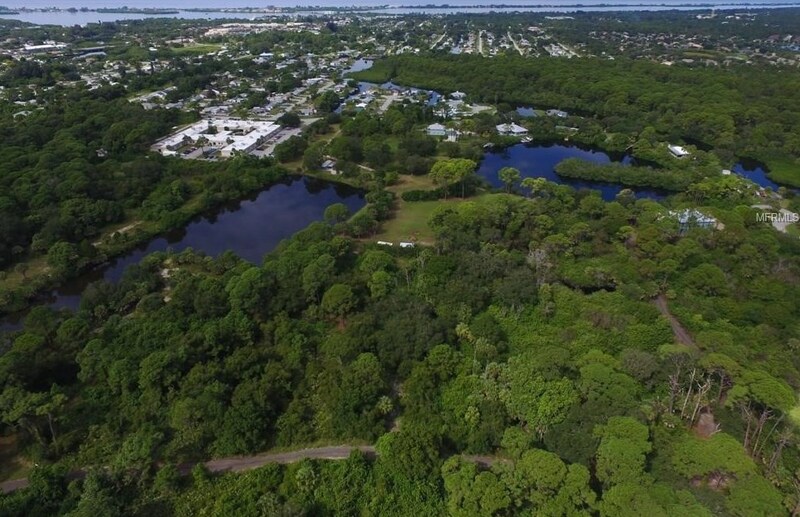 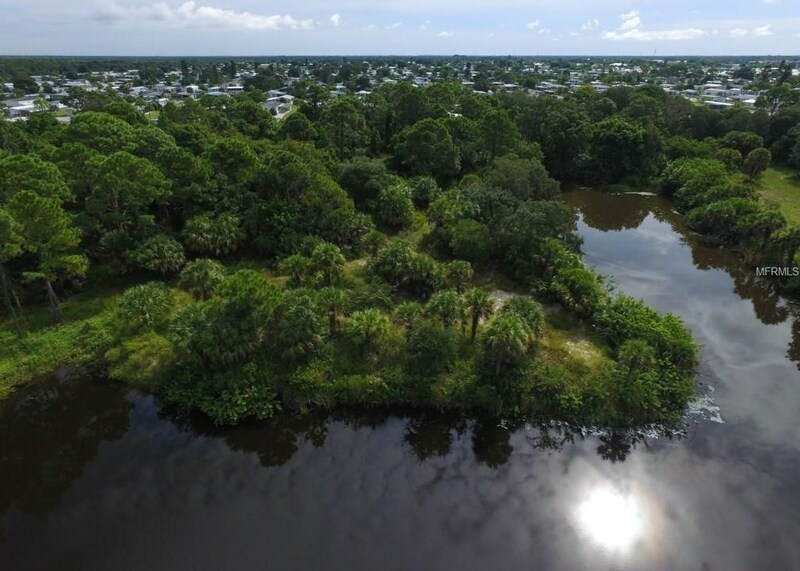 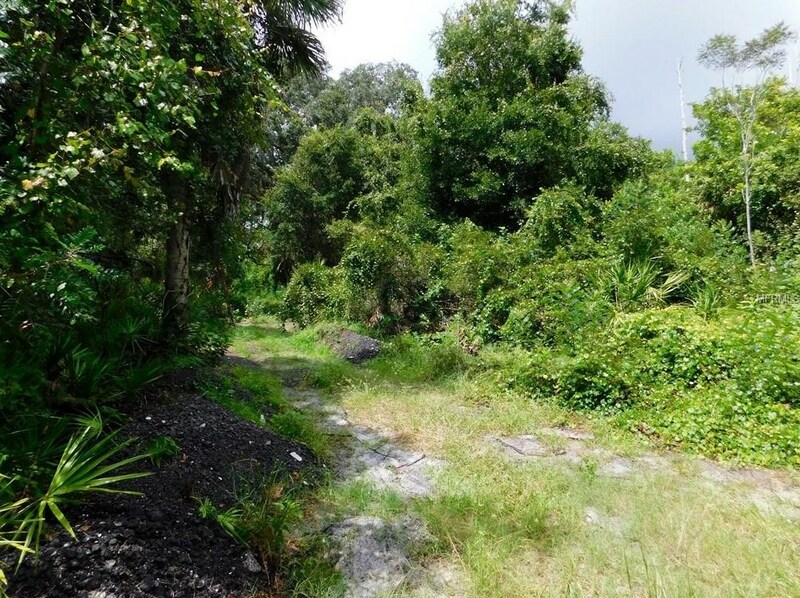 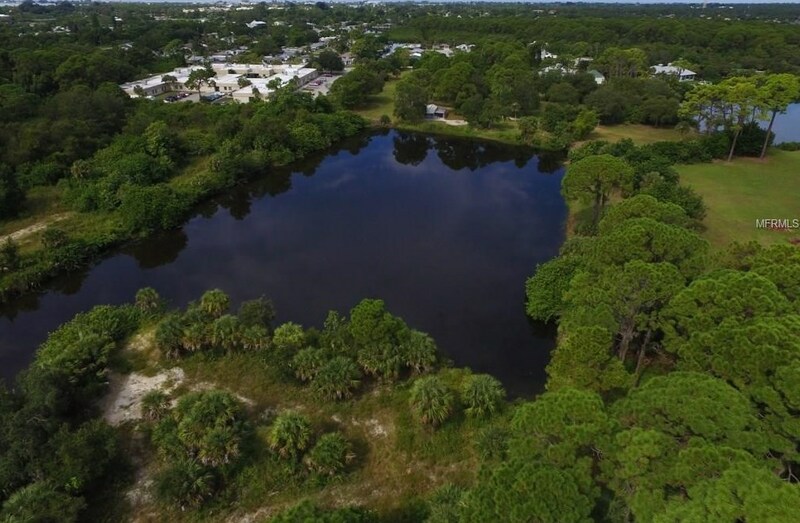 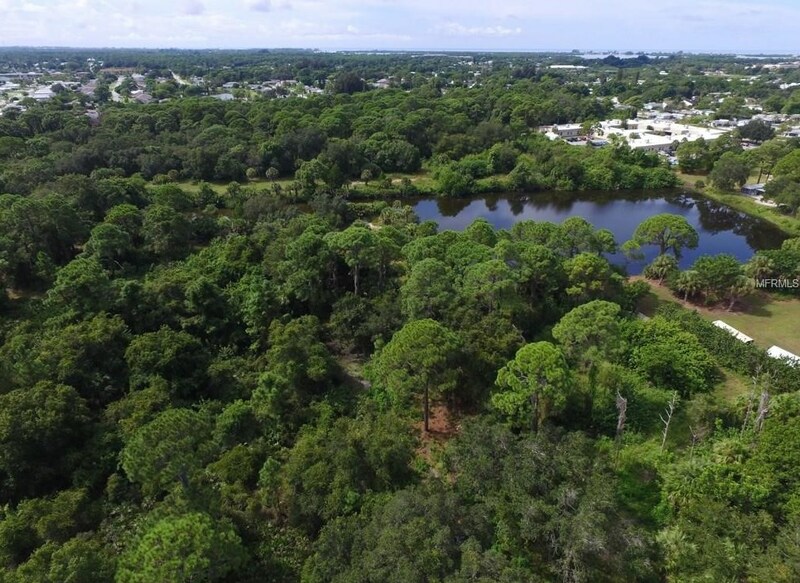 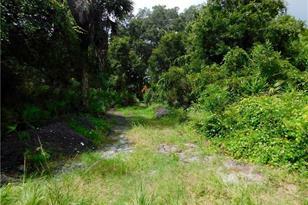 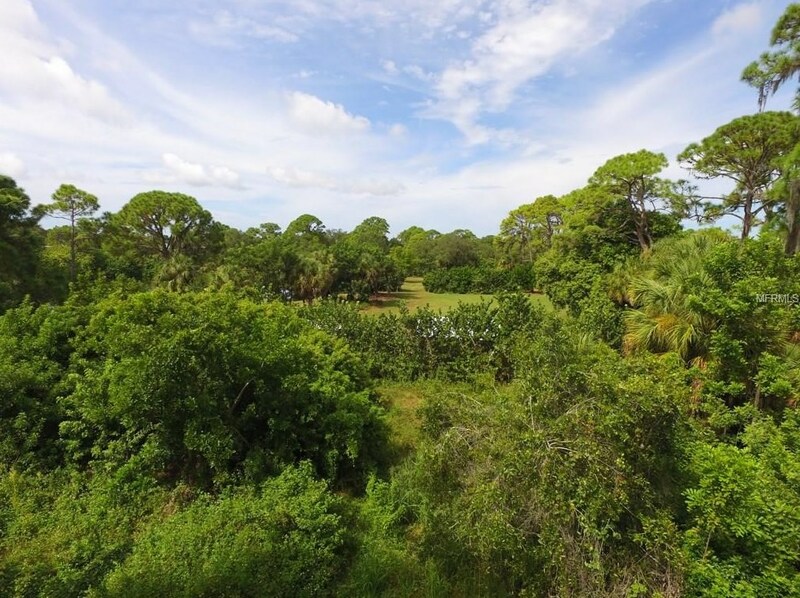 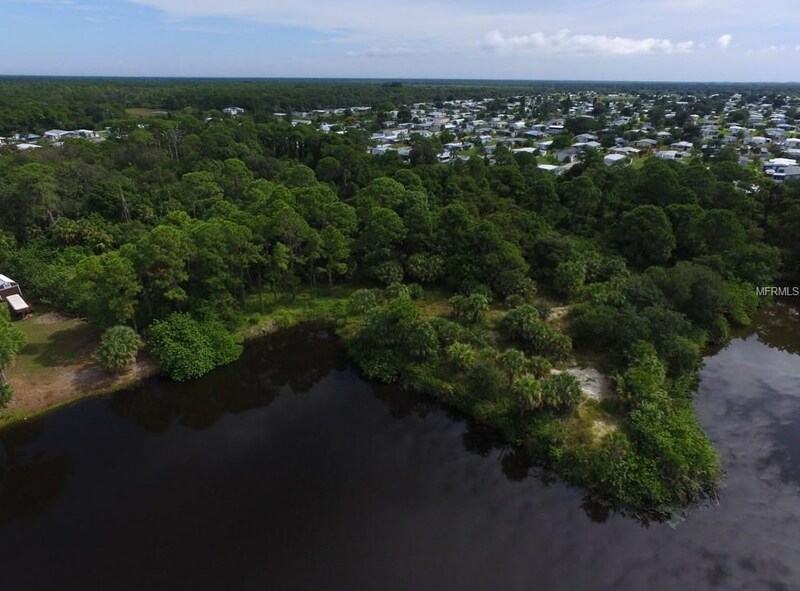 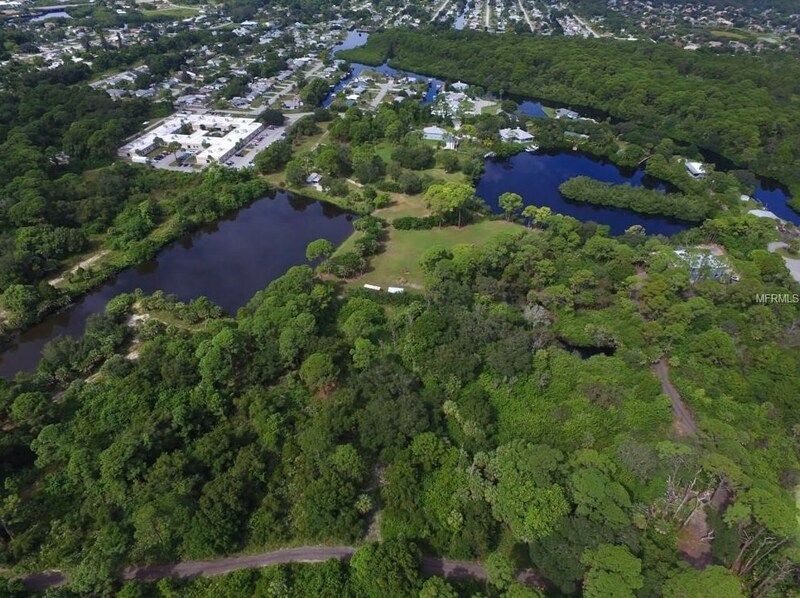 Listed by Creative Florida Realty, Inc.
1218 Kingfisher, Englewood, FL 34224 (MLS# D5913976) is a Land Residential property with a lot size of 2.53 acres. 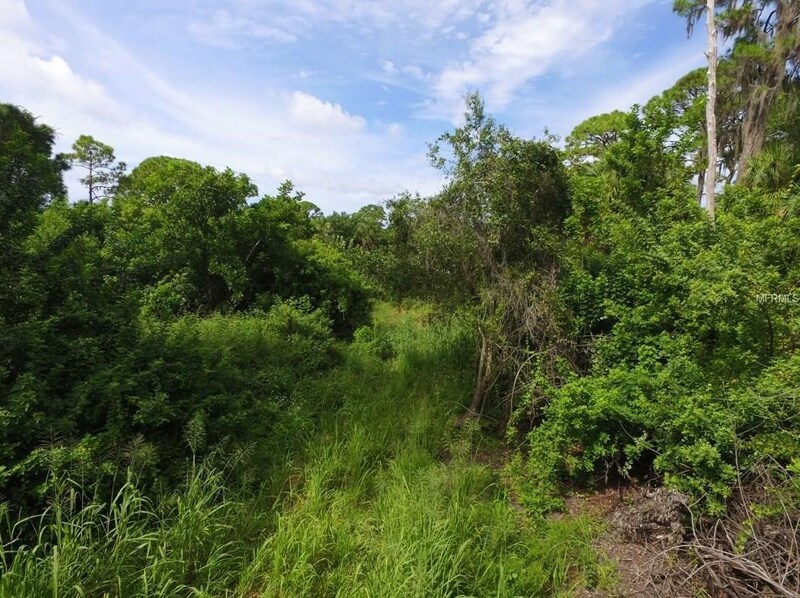 1218 Kingfisher is currently listed for $190,000 and was received on September 19, 2016. 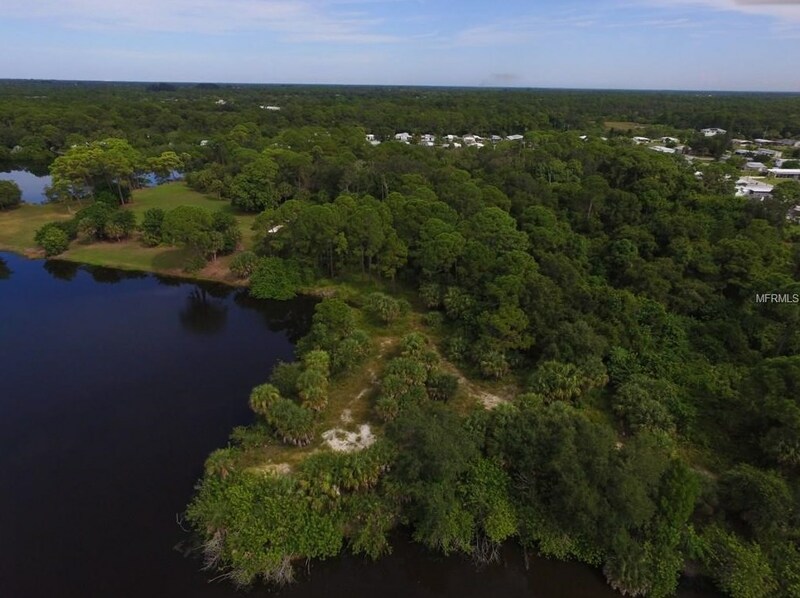 Want to learn more about 1218 Kingfisher? 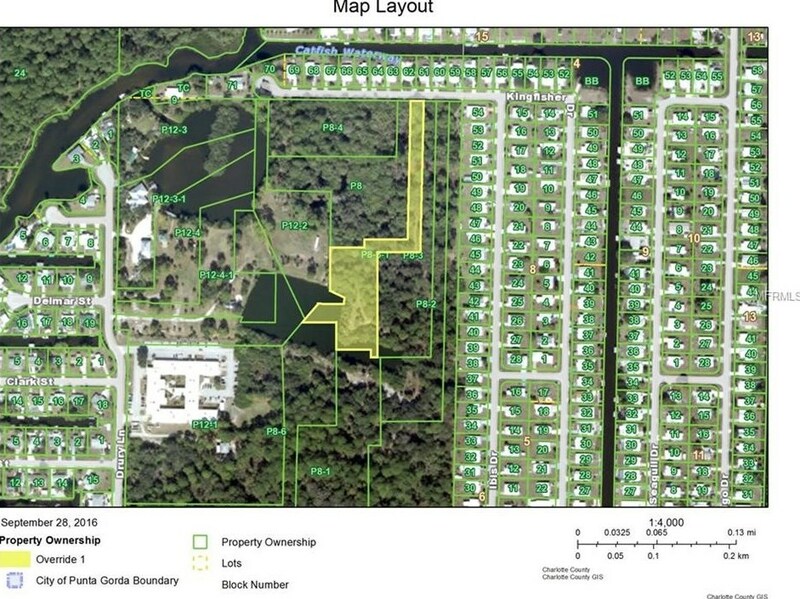 Do you have questions about finding other Land Residential real estate for sale in Englewood? 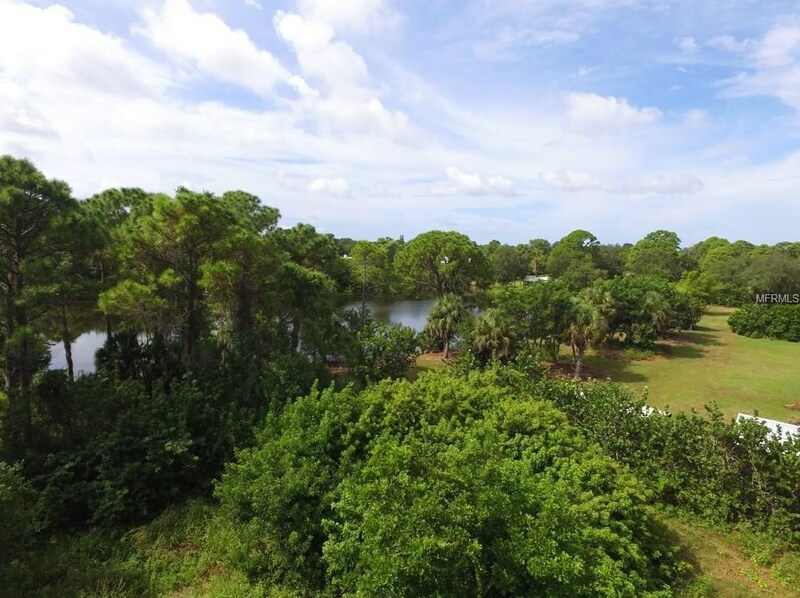 You can browse all Englewood real estate or contact a Coldwell Banker agent to request more information.